Give us a call or visit us today to learn about our catering services! Your neighborhood destination for fresh, delicious foods from around the world! 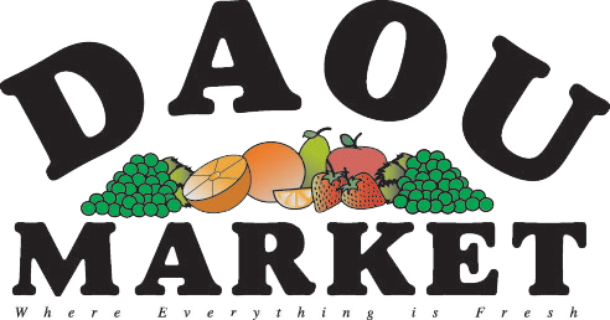 Daou Market has been providing Fall River with delicious imported goods and freshly prepared foods since 1999. Our full service grocery store offers food items from around the world! Take the work out of party planning with a delicious, catered meal, or make dinner easy with one of our freshly made prepared foods! Tour the world without leaving the neighborhood, thanks to our extensive stock of international foods from Turkey, Greece, Lebanon, India, and more. Our friendly staff can make recommendations and suggestions as you experiment with new tastes and experience the aromas of freshly baked breads, and delicious, marinated and grilled meats in the market. What makes Daou Market so special? We have been a part of the neighborhood for almost two decades, and we are thrilled to offer fresh, delicious foods from around the world. Stop in for our fresh produce, quality meats, and fresh-from-the-oven baked goods. We also offer Mediterranean specialties like tabbouleh, hummus, and dolmas, and many more world foods to tempt the taste buds. Catering also is available, to make your next event delicious! Give us a call or visit us today to learn more! © 2013, Daou Market. All Rights Reserved.